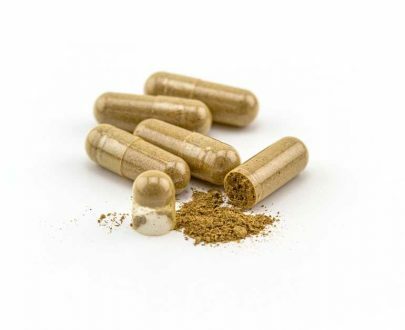 Due to popular demand and a more convenient method of measurements, we are pleased to provide Maeng Da capsules! Our freshly ground Maeng Da powder is packed into 00 vegetable capsules, which contain approximately 750mg of Maeng Da per capsule. These capsules are easily separable for a variety of aroma needs. While I enjoy my powder for the aroma and onset, these capsules are great on the go and for exact measurement. I have been burning these for a while. This is a good price for them. Totally worth the money will be buying a lot from here!! If you don’t like the aroma or hassle of the powder, then capsules is the way to go. Perfect for “on the go” situations. I always keep some around just in case. I was really amazed by the quality. Was feeling a little under the weather but the aroma felt really great & energized. I’ve been shopping around and would definitely recommend this product. Being new to the kratom world, it’s a blessing in disguise!! And thanks and shout out to sacredkratom for getting my orders to me so quickly!! 10 outta 5 stars!!! Since I got sick and giving a certain time to live, life has been SO much better for me! The powder is great and much cheaper, but it is much easier to carry the pill form. Thank you Sacred Kratom for making life better!!! Can’t say enough good about this product! The meant da is really good quality. 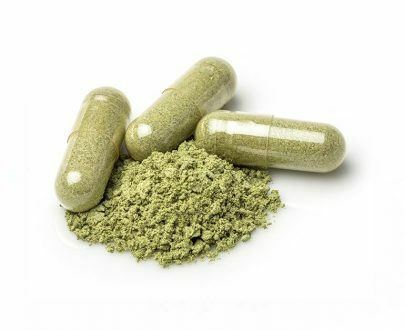 SC is my go to place for Kratom. Nice clean effects from this strain. Glad to see that it was pure, nicely measured in each capsule. 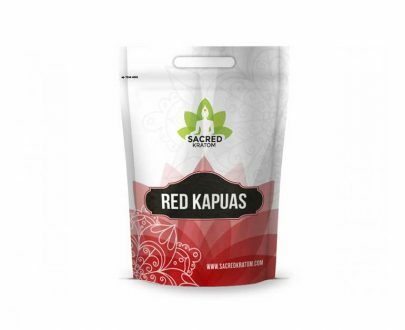 This was my first time ordering from Sacred Kratom since my previous supplier discontinued many of their products. Definitely will be ordering again from SC. I hope to see more strains added to the capsules option in the future! I ordered the green starter pack and wound up putting the powder in capsules myself. 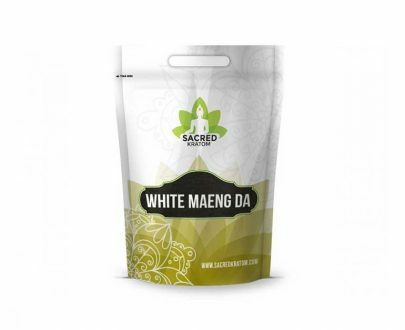 Maeng da was my favorite strain out of the sampler so buying it in capsules seemed like a natural evolution. Highly recommend! I am really enjoying the capsules rather than the powder and hope to see the Maeng Da back in stock soon! Great products and fast shipping! I’ll definitely be ordering again! 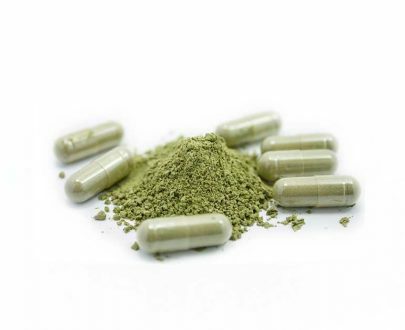 This was the first time I tried Kratom, I was pleasantly surprised! I suffer from diabetic nerve pain and taking it, literally makes the pain nonexistent. I will be buying powder next time, but it is a good idea to start off with capsules, just to see if the product is for you. I would definitely recommend this product and company to a friend. 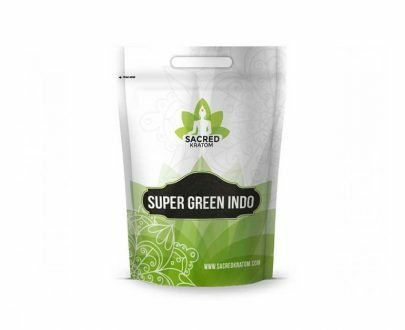 After usually buying from smoke shops, and being unable to find any websites that sold kratom and took credit cards, I was very happy to find Sacred Kratom. I was even happier to see they sell capsules and not just powder as that’s my preferred method of transporting botanicals. It’s an excellent deal! 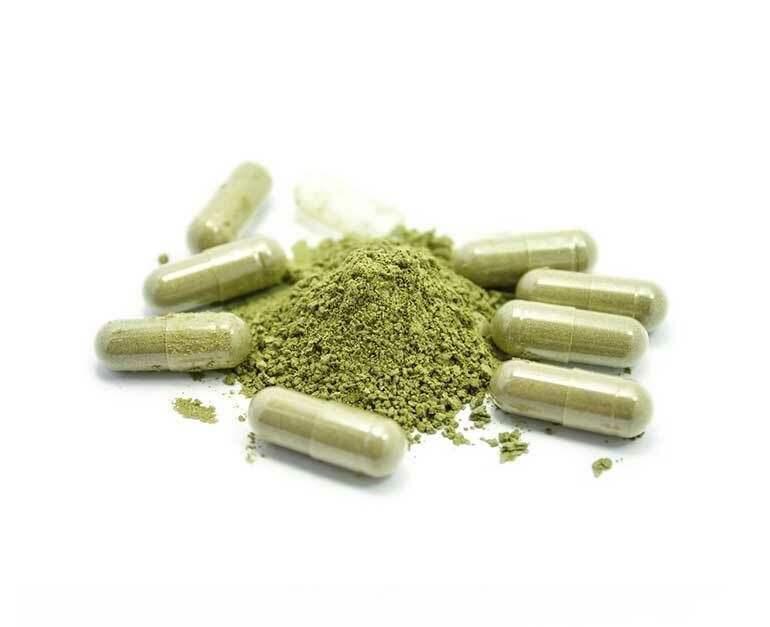 Normally I’ve bought Maeng Da kratom for around $32 for 42 capsules holding .6g each. Which is significantly more expensive for less product. The shipping was fast and it came packaged in convenient resealable bags. All the capsules were intact and full! 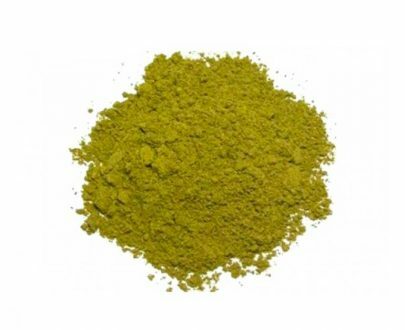 The product itself is very good quality and has all the characteristics that I look for in Maeng Da. From now on I’ll be a regular customer! I have finally found pain relief for my back…I have 3 cervical fusions resulting in headaches everyday of my life. Pain in my shoulders and arms as a result of extensive nerve damage as well. I have been on narcotics, over the counter meds and have had injections from pain management and nothing has given me relief like Kratom. 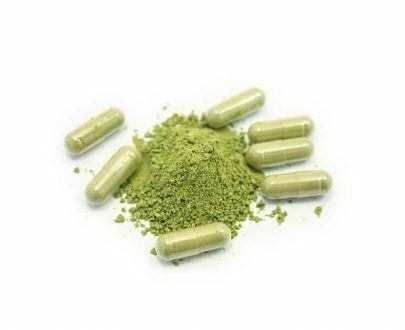 After researching the different Kratom sites, I found Sacred Kratom to have the highest reviews in the quality of product, price and efficient timing from order placement to arriving at my door. Try it, you will not be disappointed!! Best product for pain relief in years. This product has relieved anxiety that has plagued me for years! I have never once been disappointed. Aside from my main problem (anxiety), they have also helped reduce my leg cramps at night. Strongly recommend these capsules, can’t get a better price or better quality anywhere!